When you live in the countryside there are two types of footwear you just can't get away without owning. Wellies are the obvious ones - and we have pairs and pairs of these upside down on the welly rack by our back door! - long ones for general use, short ones for slipping on to run out and see to the animals, ones with handles that the girls can easily put on - all in a rainbow of colours of course. The other footwear essential is the good old walking boot, especially when you do as much walking as us three. One of our favourite ways to spend a Sunday is to have a long hike across the Downs and then a huge feast for Sunday lunch! 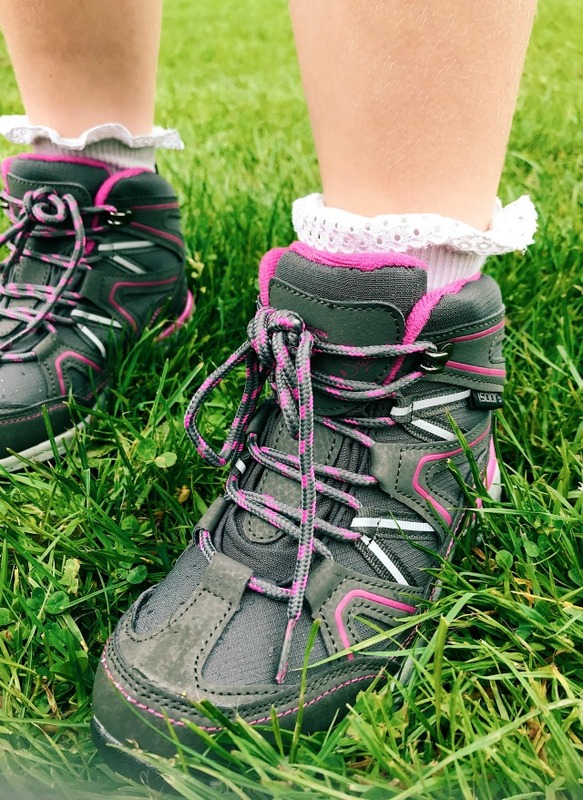 Comfort and good support is really important when you're out walking, especially on rough terrain and for hours at a time, so I like to make sure we all have properly fitting boots and I replace the girls' boots regularly as their feet grow. Good quality is obviously important too; in the past I've bought all our boots from Mountain Warehouse (I bought mine just after Daisy was born, which makes them eight years old!). I like them because they stock good brands and always have brilliant deals on which, let's face it, is important when you're replacing two pairs of boots every six months to a year! Last month they got in touch with us and asked if we'd like to review a few bits and, as we were due a walking boot update, we opted for a couple of pairs of those! Daisy chose the Nevis Vibram waterproof boots, which are half price in the sale at the moment, costing just £39.99. 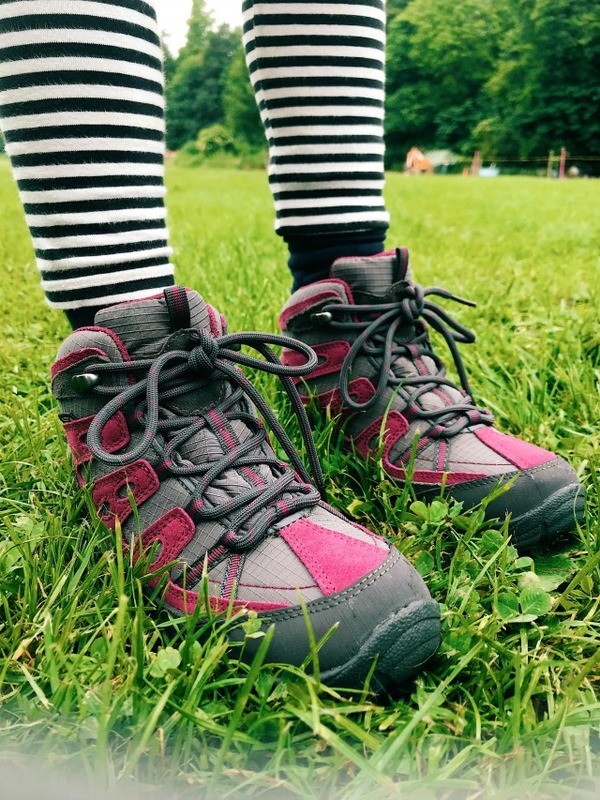 Evie picked the Steve Backshall Stride waterproof boots which are currently a massive 64% off at just £24.99. 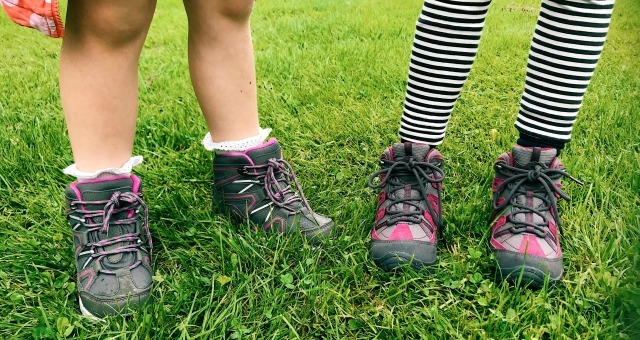 Both girls are huge Steve Backshall fans so I love that he has teamed up with Mountain Warehouse to produce a range of clothes and footwear for kids aged 5-13. 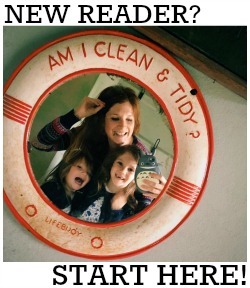 What a great way to inspire kids to get outside! PS is there anything cuter than walking boots teamed with frilly socks and dirty knees? Thanks to Mountain Warehouse for sending the girls their new boots.